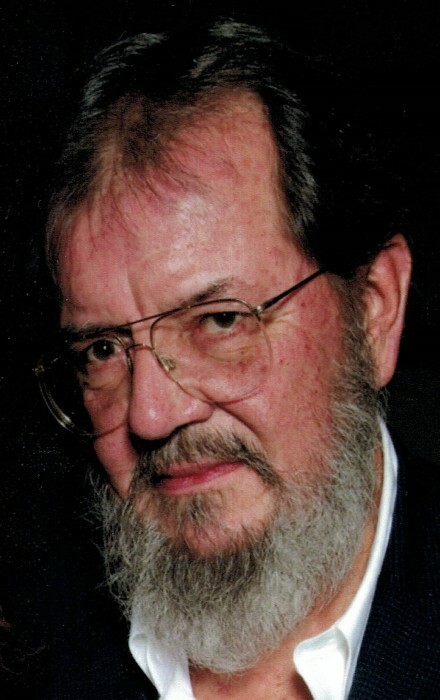 Darwin M. McNorton, age 73 a resident of Redkey passed away Monday at IU Health Tipton Hospital in Tipton, Indiana. He graduated from Gov. I.P. Gray School in 1963. He worked at Delco Battery in Muncie from 1964-1975, Chevrolet Transmission in Muncie from 1976-1981, and retired from Fisher Body in Marion in 2007. He was a member of the Redkey Masonic Lodge # 298, and the Scottish Rite and Shriners of Ft. Wayne. He was also a member of the Moose Lodge in Marion. Darwin McNorton was born May 9, 1945 in Portland, Indiana the son of Franklin and Donna (Ross) McNorton. A Memorial service will be held at 2pm on Saturday, December 1, 2018 in the Williamson –Spencer and Penrod Funeral Home in Portland. Pastor E. Scott Miller will officiate and private burial will take place at Hillcrest Cemetery in Redkey. Redkey Masonic Lodge #298 will conduct Masonic services immediately prior to the services. Visitation will be held from 12-2pm on Saturday at the funeral home. Memorials may be directed to the Jay County Historical Society.